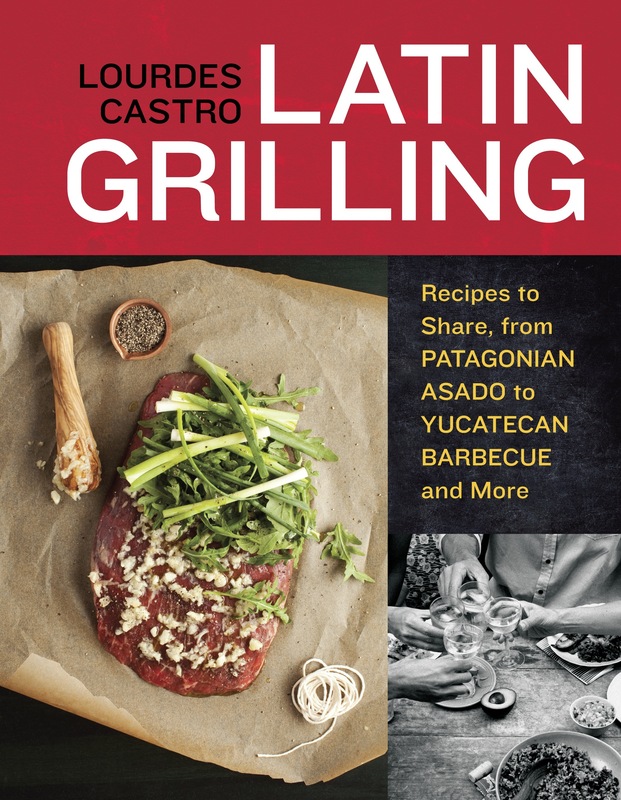 A few weeks ago, I delved into Lourdes Castro’s Latin Grilling then spent the summer more or less living off her recipe for grilled corn and quinoa salad. While the book is full of great recipes, its her well thought out menus and make-ahead advice that stands out. My party planning always falls short of my ambitions so any tips on how to stay out of my own way go far.